But it never did this before? Okay,so how do i fix the problem? It is Photobucket doing it. @scroodrv - Please upgrade your Photofukit account, thanks. 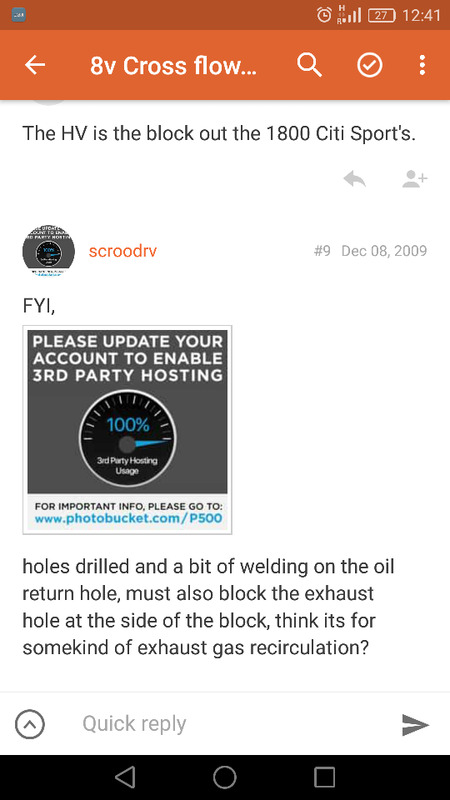 Biggest issue with Photocrapbucket now is, the mission it is with their site, to download your pics, so you can repost it on Postimage or other hosting sites. You can download a whole album at a time, or save them one by one and file name stays the same.